What is the significance of the butterfly? 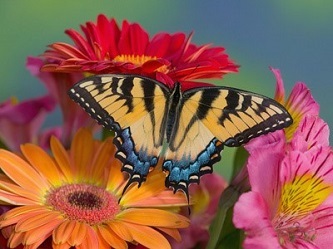 The butterfly story was a great inspiration to me when I was on my journey to wholeness. It impressed me so much I felt compelled to have a butterfly in the image for my spa. It is a constant reminder to keep moving forward in personal growth and in business. 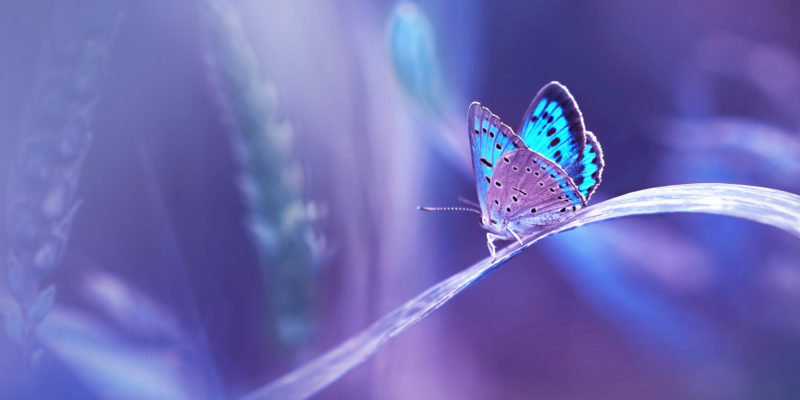 Like the butterfly, we to become more beautiful as we come out of our “cocoon”. Sometimes struggles are exactly what we need in our lives. Remember nature needs no help, no interference. There are processes of life, things we all go through. The struggles are a part of our journey and are preparing us for what awaits. They are preparing us to fly. Take the journey of life one day at a time. Coming to a spa that provides a variety of services for the body such as body wraps, and body exfoliation combined with a full body massage. An Eminence Facial will provide a great compliment to these services. Therefore you too will come out of your spa cocoon like a beautiful butterfly. The power of human touch from all of these services assist in unwinding the stress in your body. You will develop your own wings as you face your struggles and be capable of flying on your own.